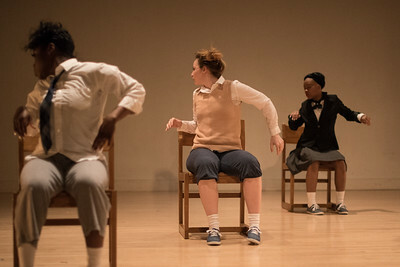 What We Do With Time is an evening of dance works featuring rhythm as a means of cultivating individual and communal experiences onstage. 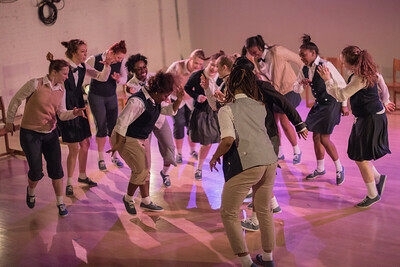 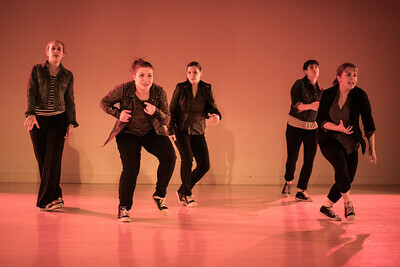 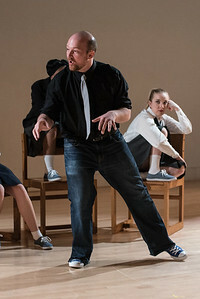 Featuring dancers from the Stephens College Dance Department and guest artists from Chicago-based Jump Rhythm Jazz Project, this work by new dance maker, Brandi Coleman, seeks to embrace the downbeat, explore the offbeat and present movement that thrives in the liveliness and purposefully constructed chaos that is rhythmic dancing. 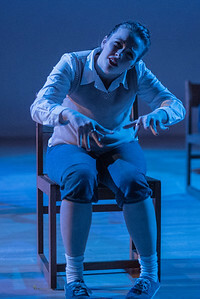 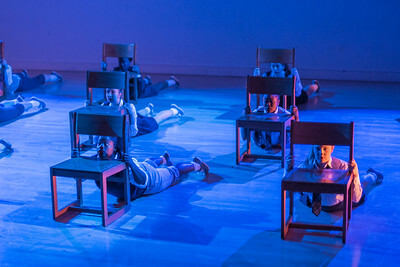 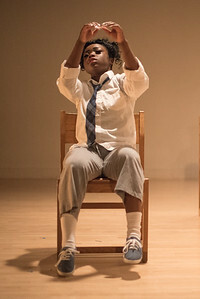 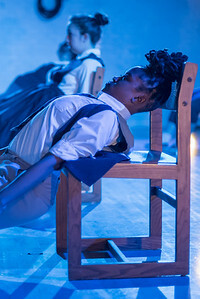 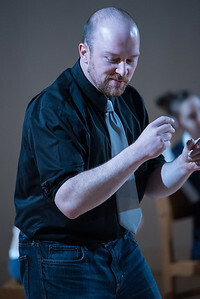 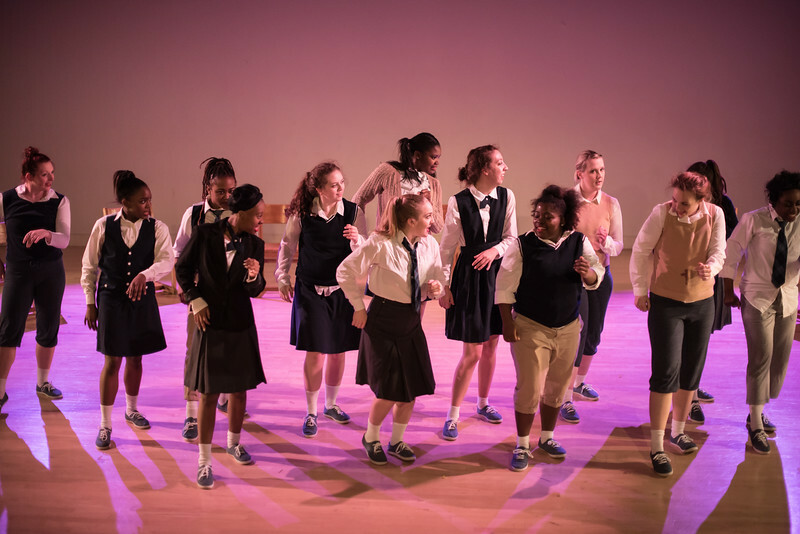 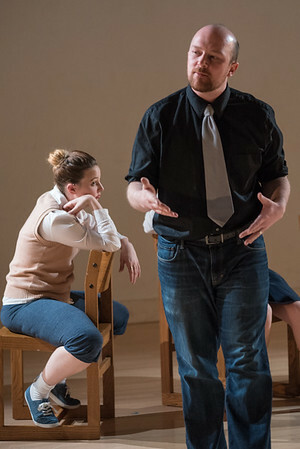 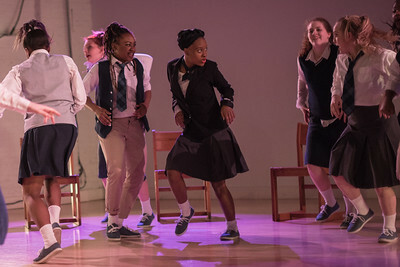 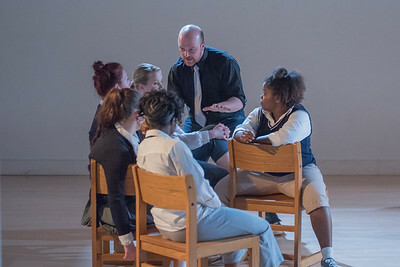 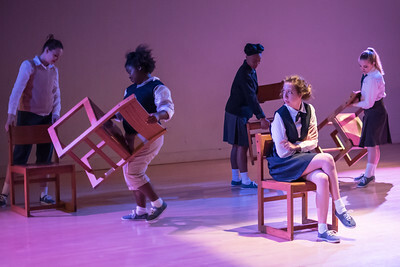 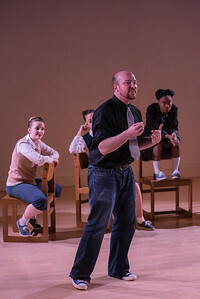 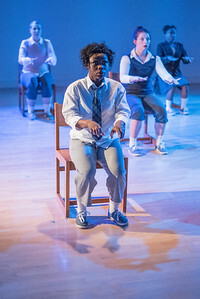 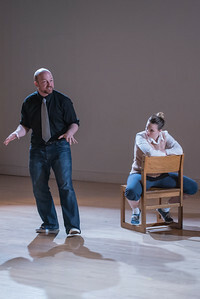 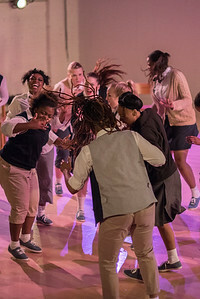 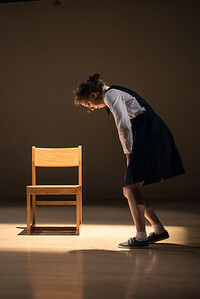 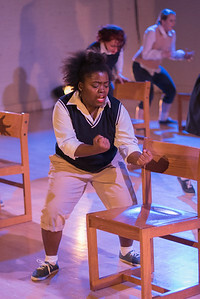 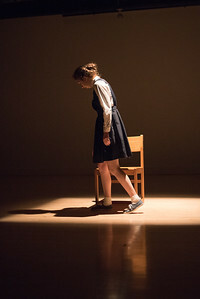 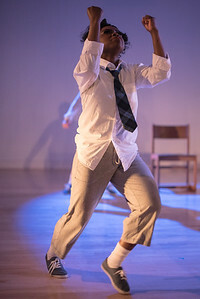 Choreographer Brandi Coleman’s work is inspired by the human experience and uses rhythm to tap into the element of emotion and conscious connecting. 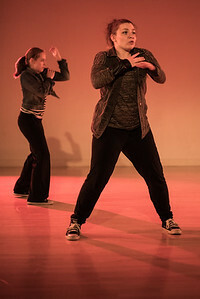 Characteristics of her work include visibly articulated music played in the body, physically integrated polyrhythms and rhythmic counterpoint into the dancing score, and expressive play used as a foundation for the creative process and resulting artistic work.